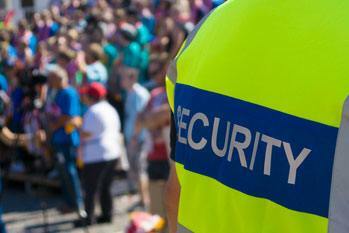 Mandatory revalidation training for Crowd Controllers and Bodyguards to maintain a Security Providers Licence. The Office of Fair Trading will notify Security Licence holders when the revalidation training needs to be completed; and which of the three unit(s) are required. This usually coincides with licence renewal dates; however, requirements may differ depending on individual circumstances. If you hold a current First Aid certificate but it is more than 12 months old, you will need to complete a CPR Refresher in order to apply for or renew your licence. Students may choose to undertake all three revalidation units at the same time or individual units depending on their requirements.